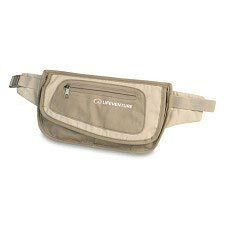 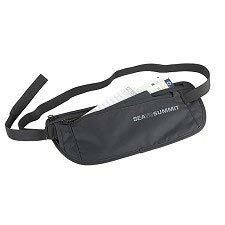 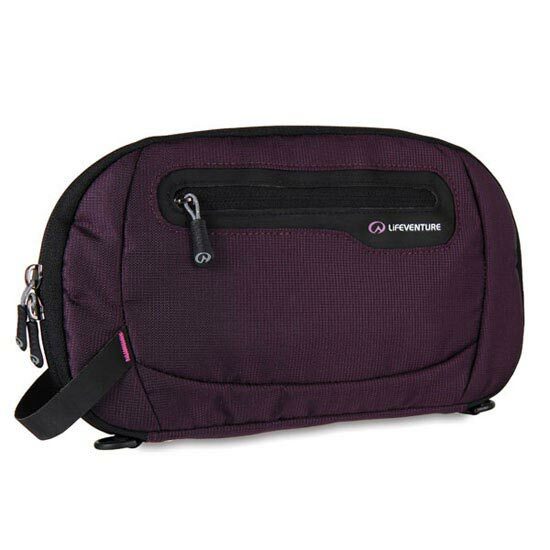 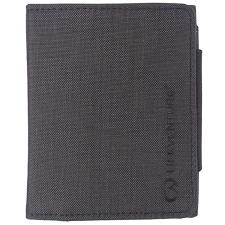 The Lifeventure Travel Document Wallet is RFiD-protected to keep your cards and passport secure. 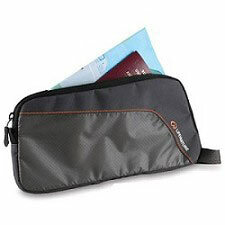 Made from durable nylon fabrics and featuring a zip closure, belt loops and pack-away waist belt, the document wallet is perfect for keeping you organised when on the road. 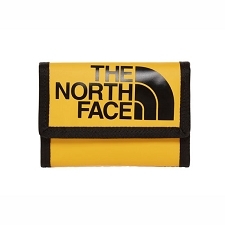 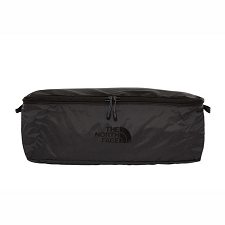 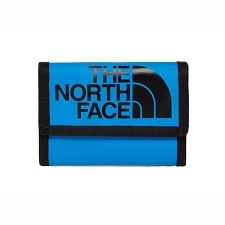 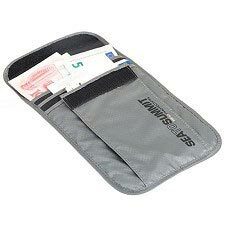 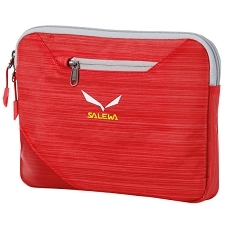 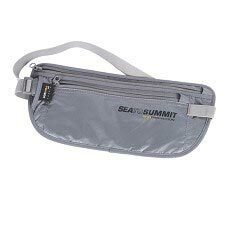 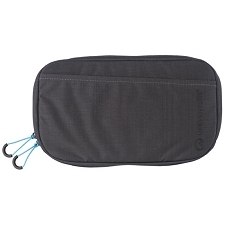 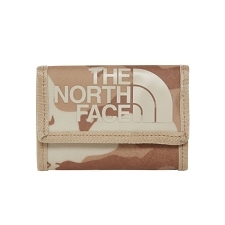 The wallet features a large document pocket, 2 ticket pockets, internal and external zipped coin pockets and 6 card pockets. 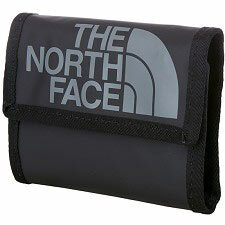 Dimensions: 265 x 150 x 20 mm. 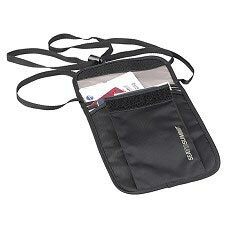 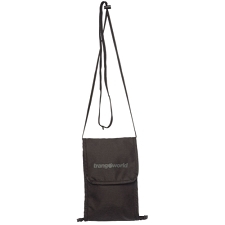 Customer Opinions "Rfid Document Wallet"